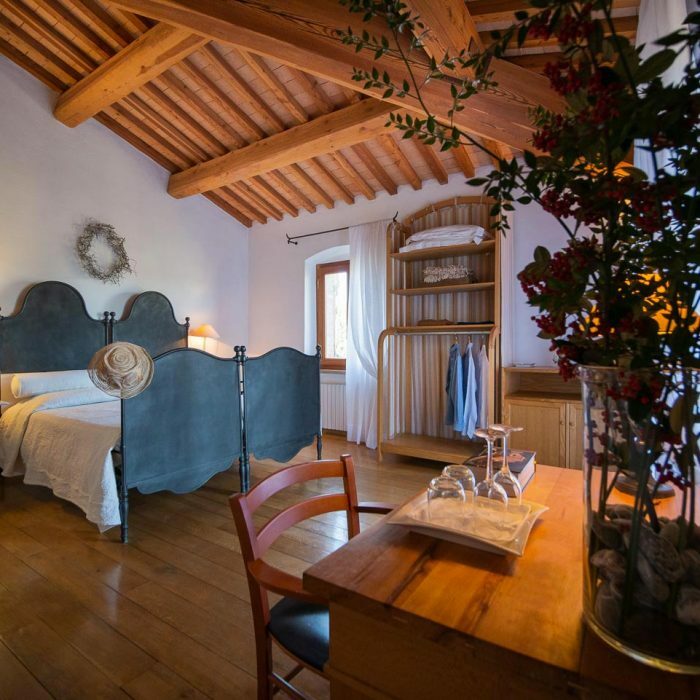 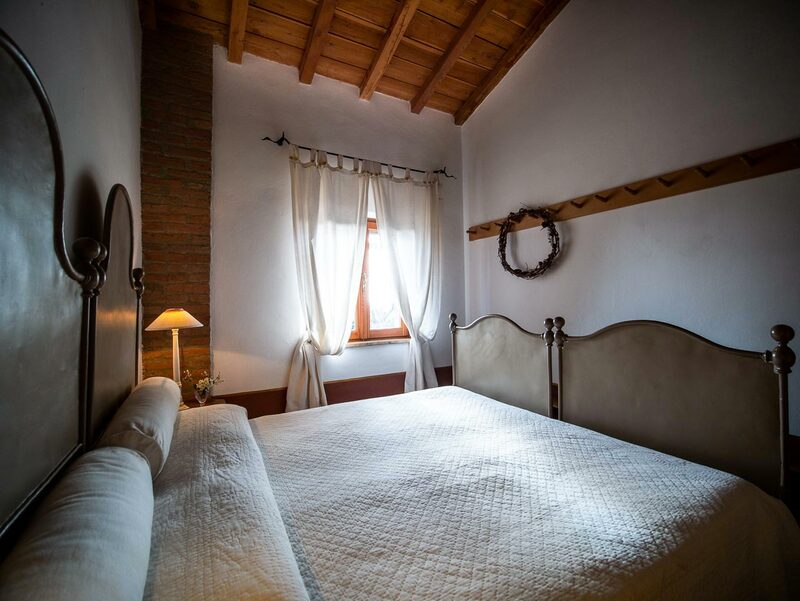 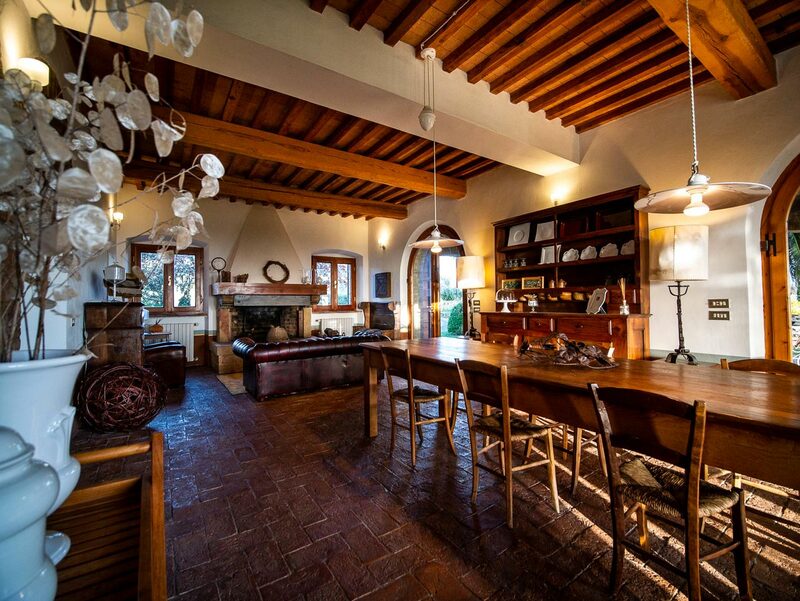 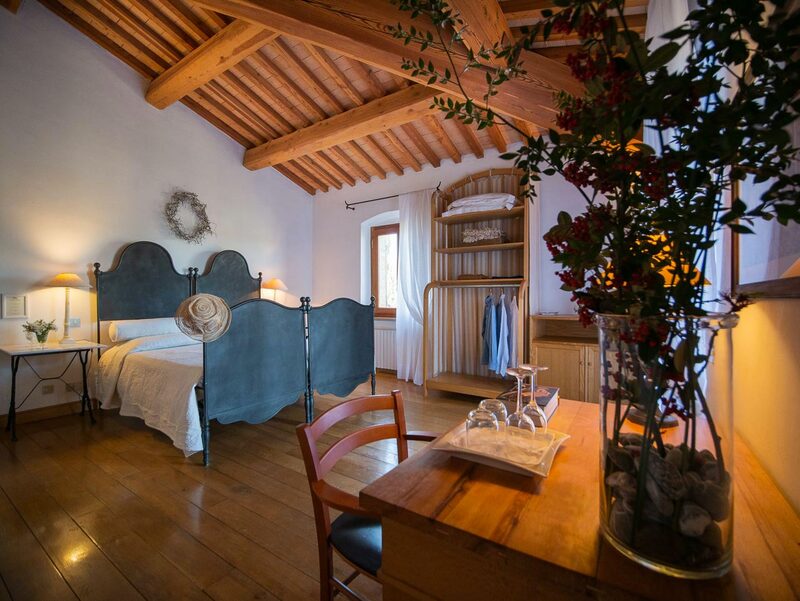 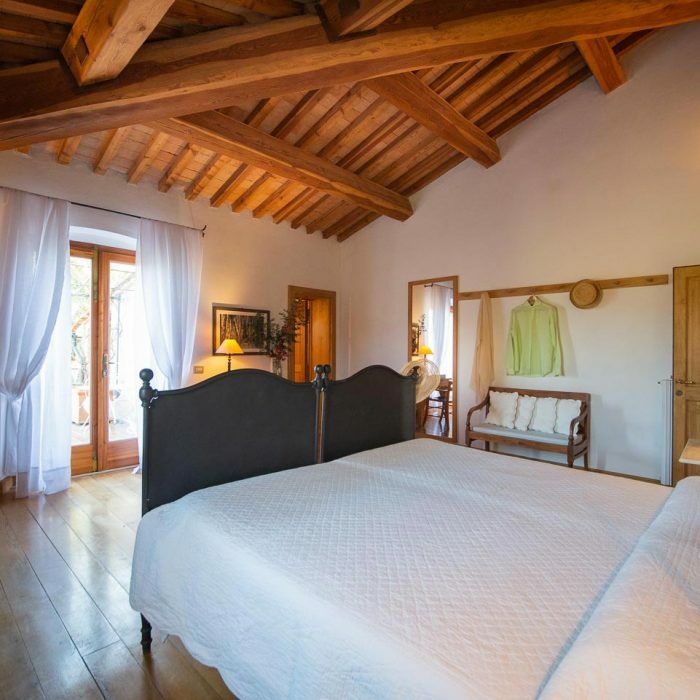 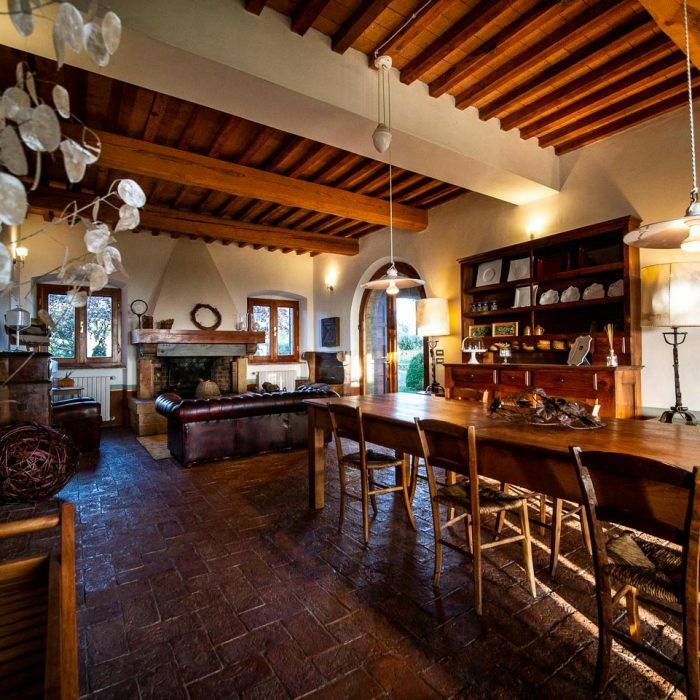 The Mezzelune Countryside Relais offers two different types of accommodations. 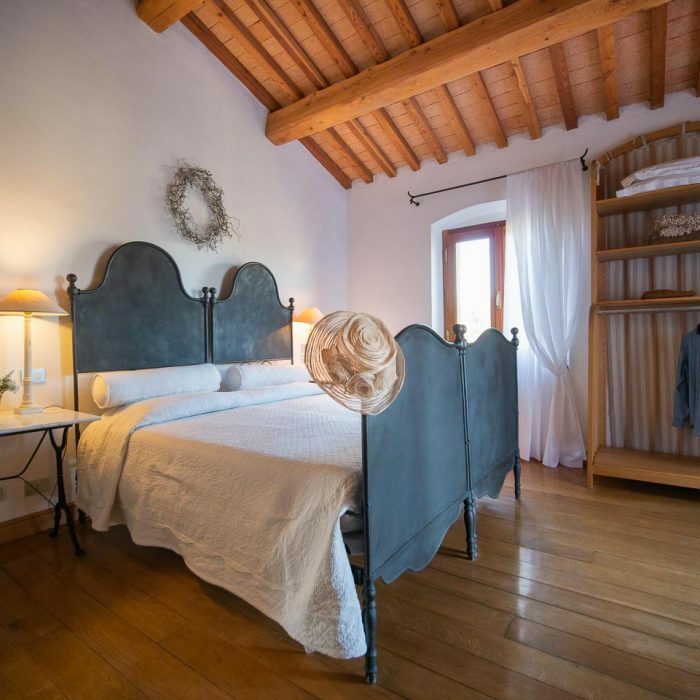 In the welcoming Manor House, there are four large double bedrooms (Bed & Breakfast service) with a private bathroom and balcony overlooking the garden and the sea. 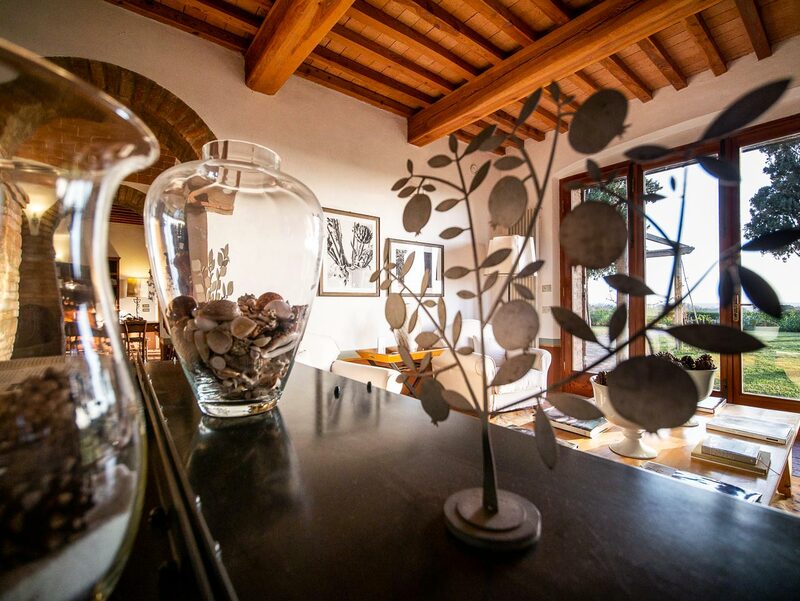 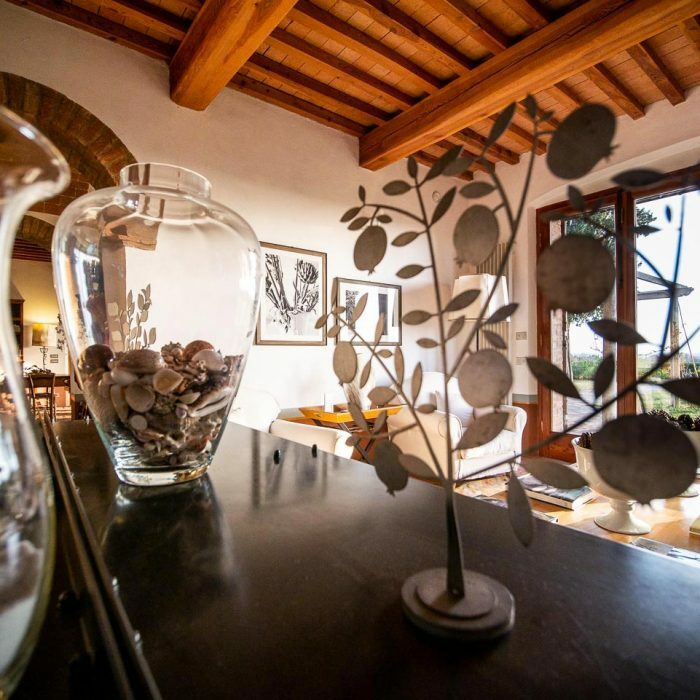 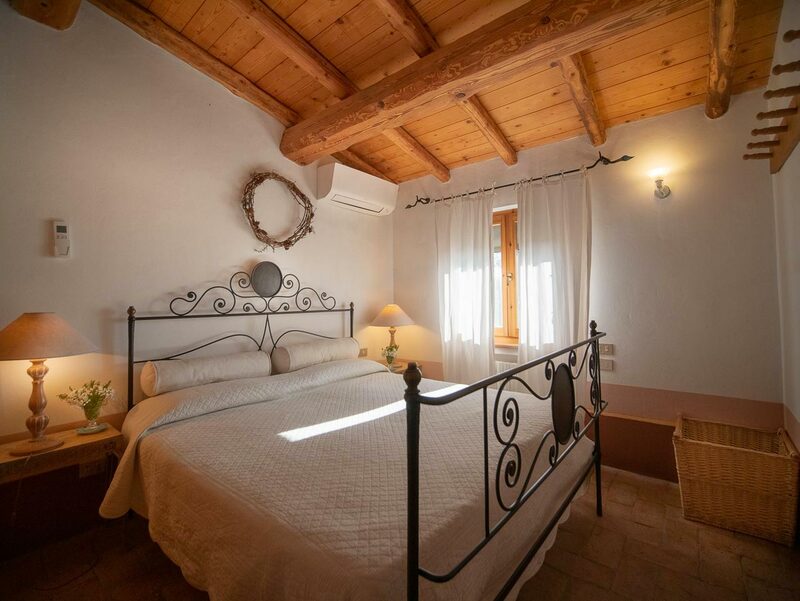 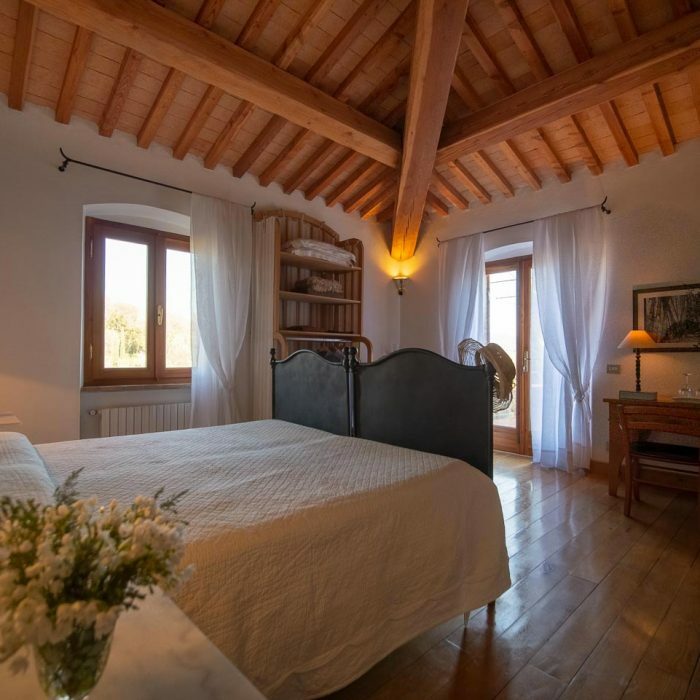 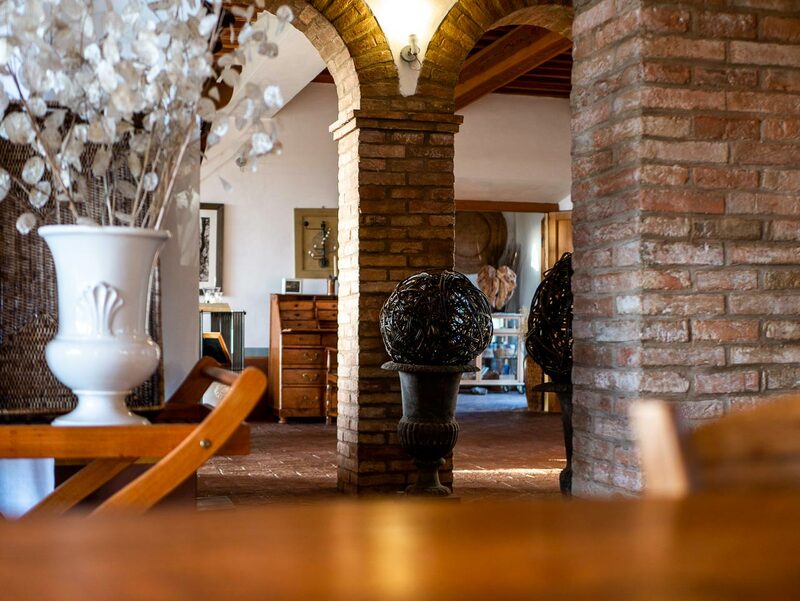 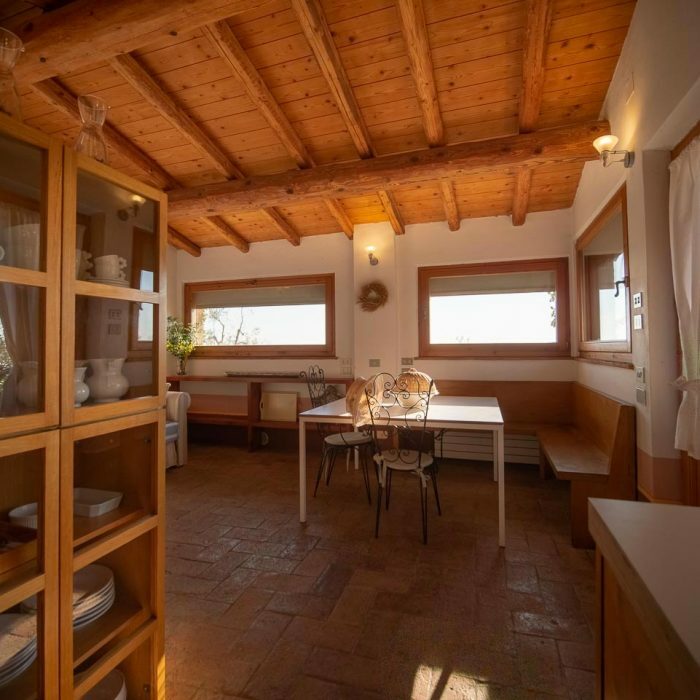 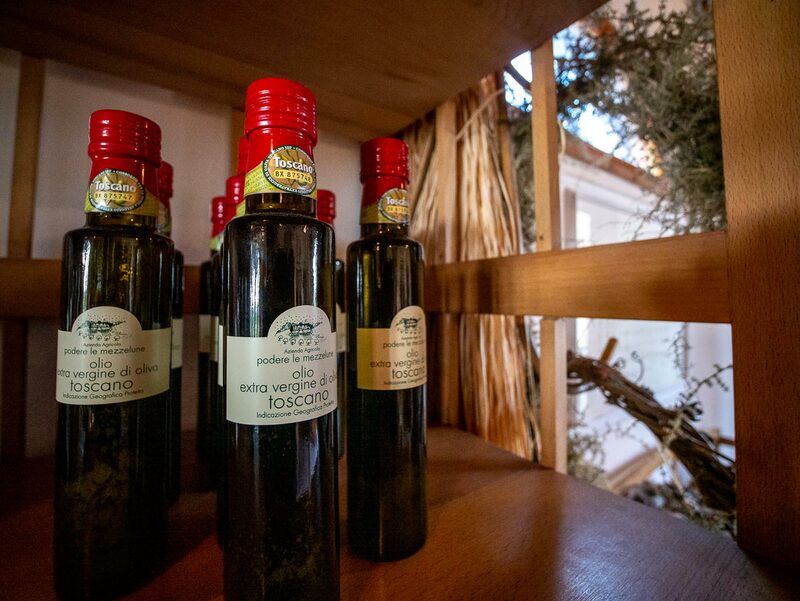 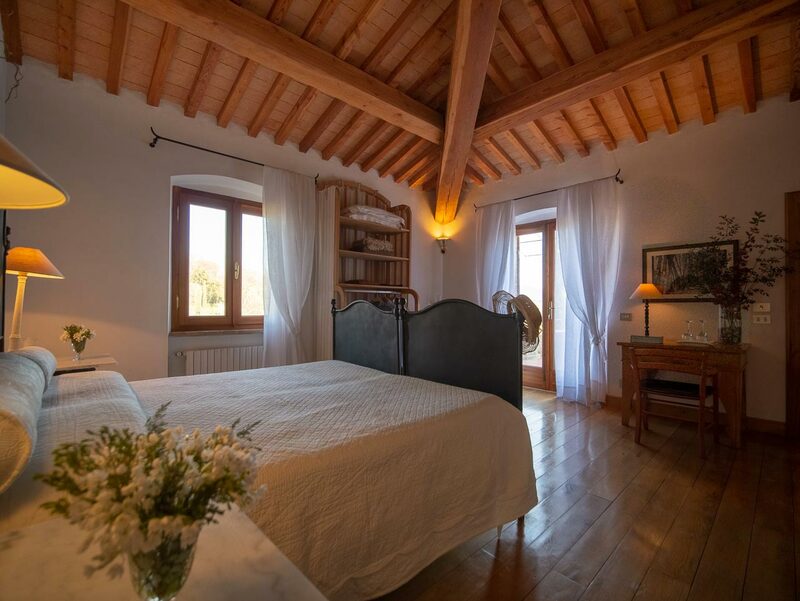 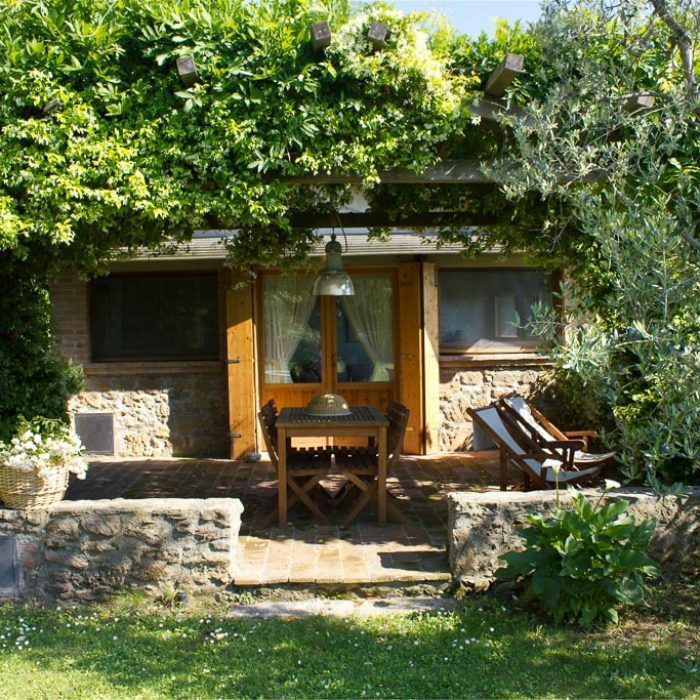 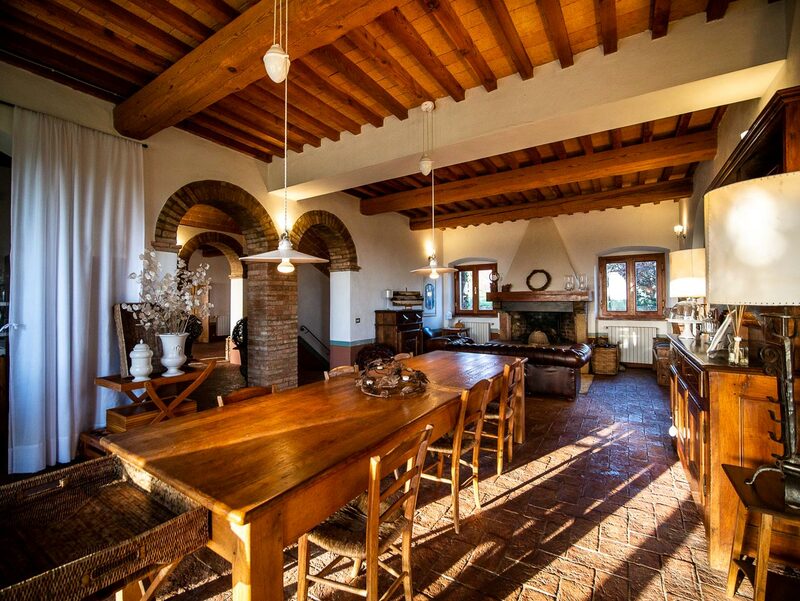 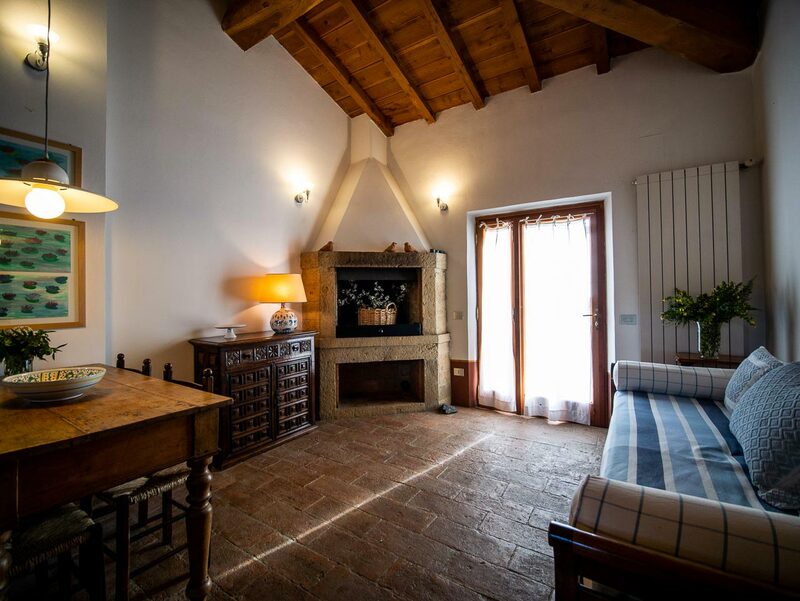 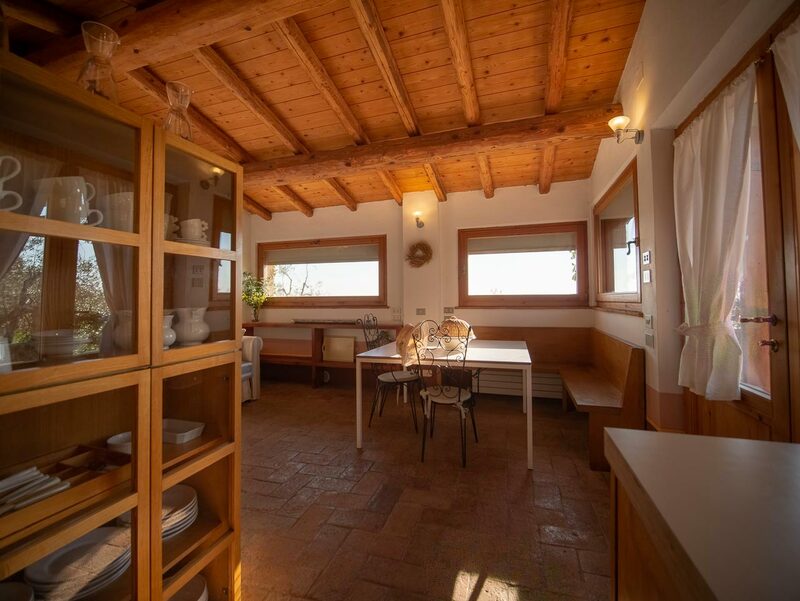 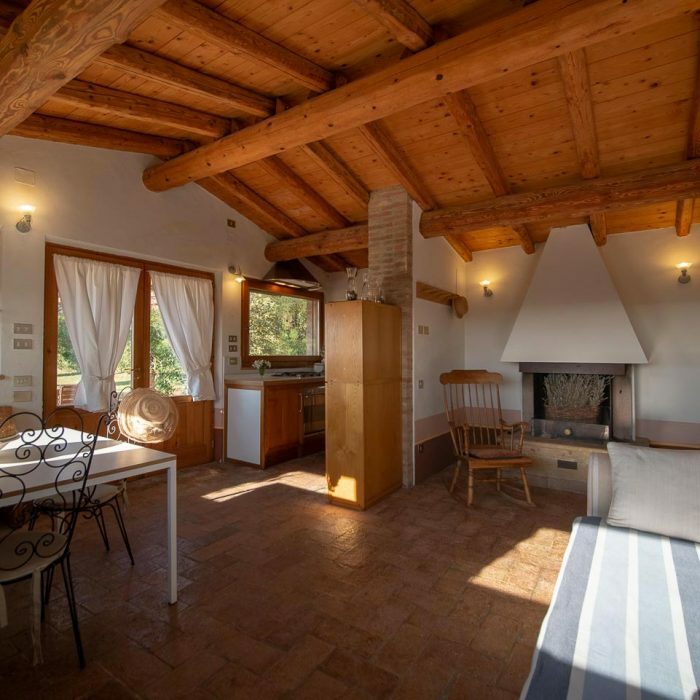 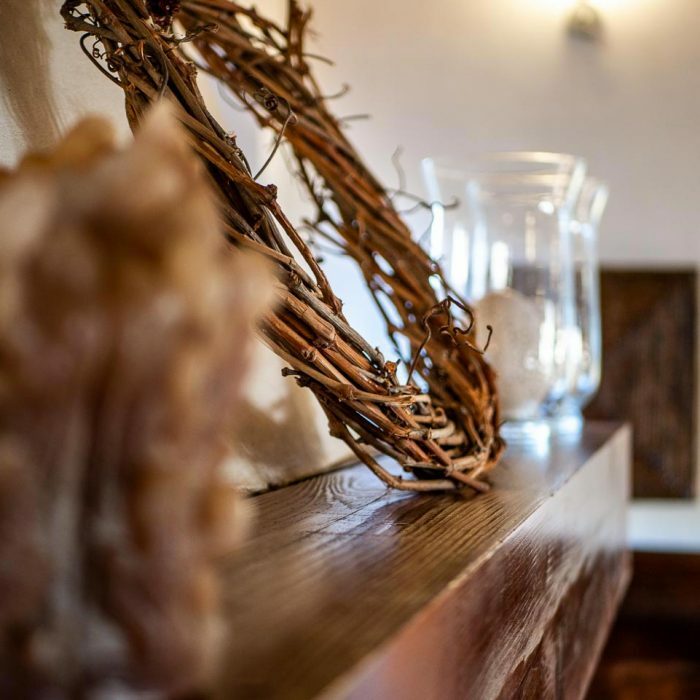 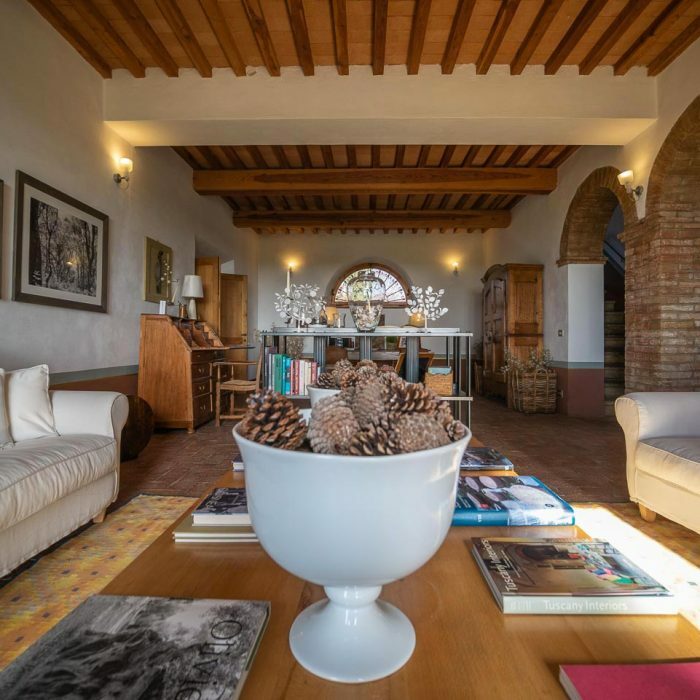 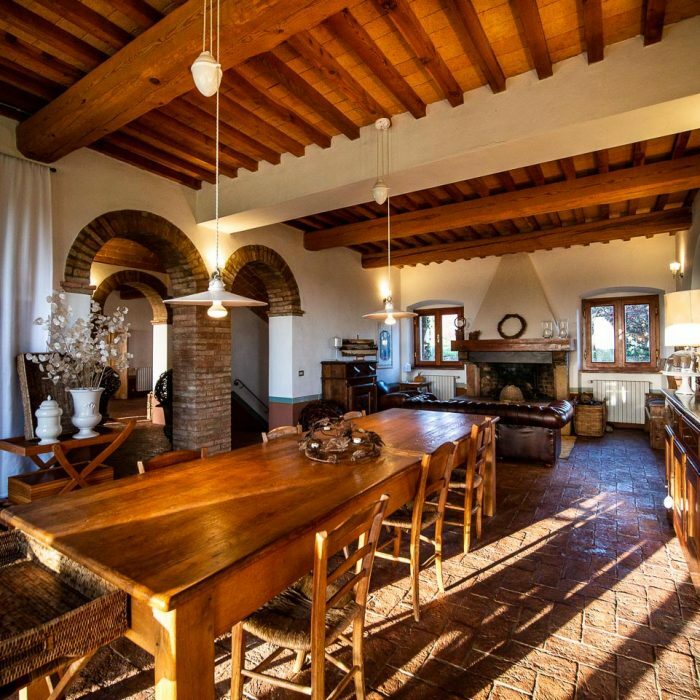 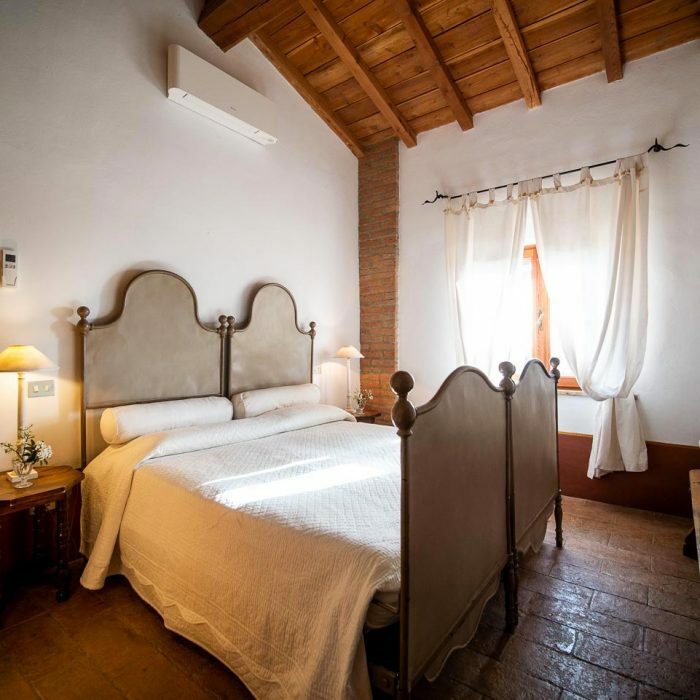 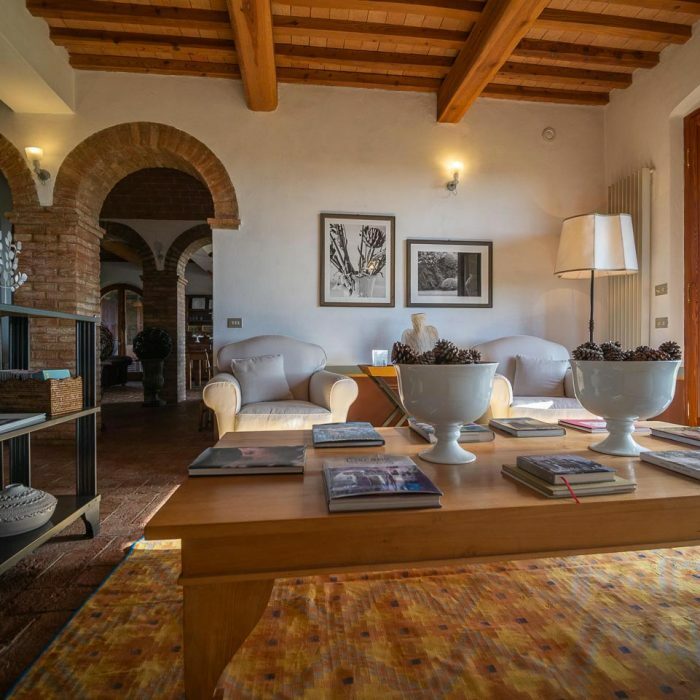 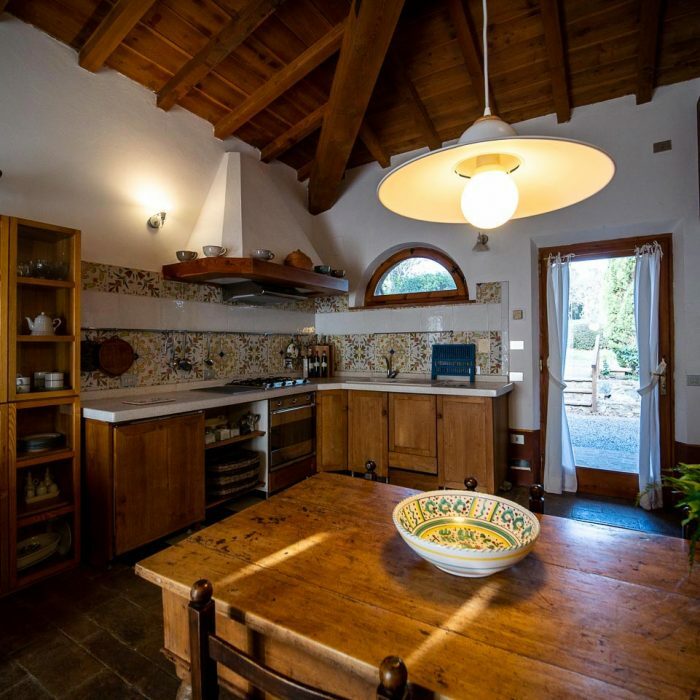 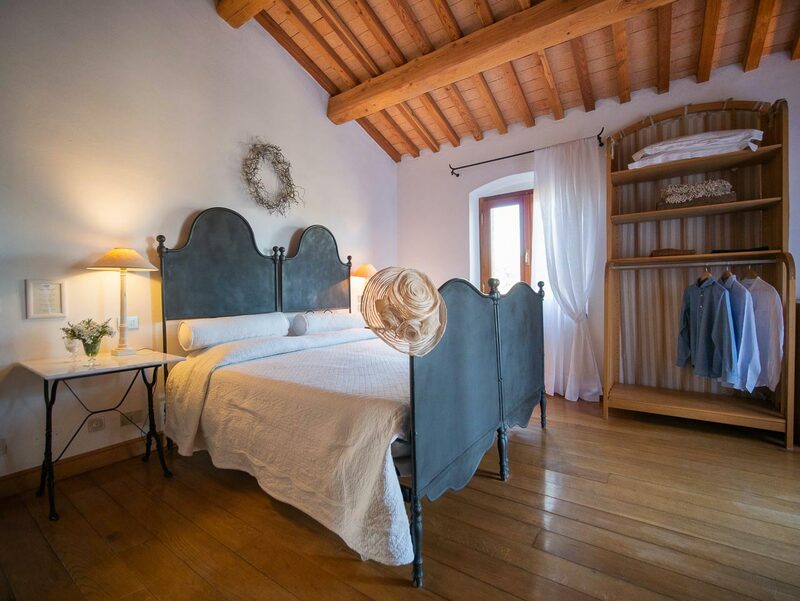 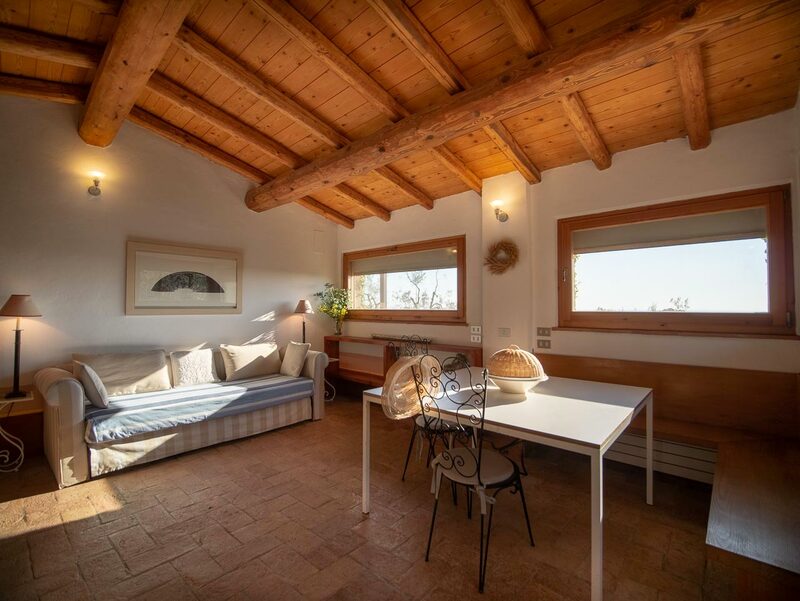 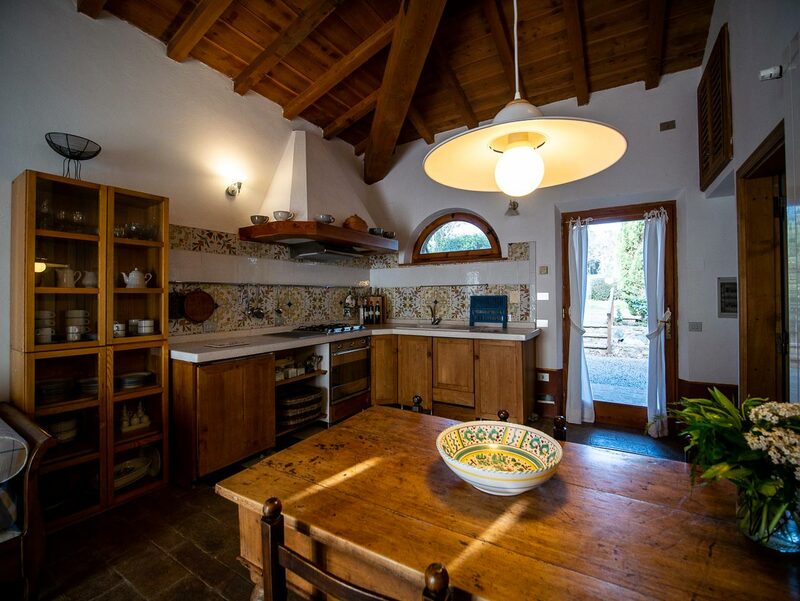 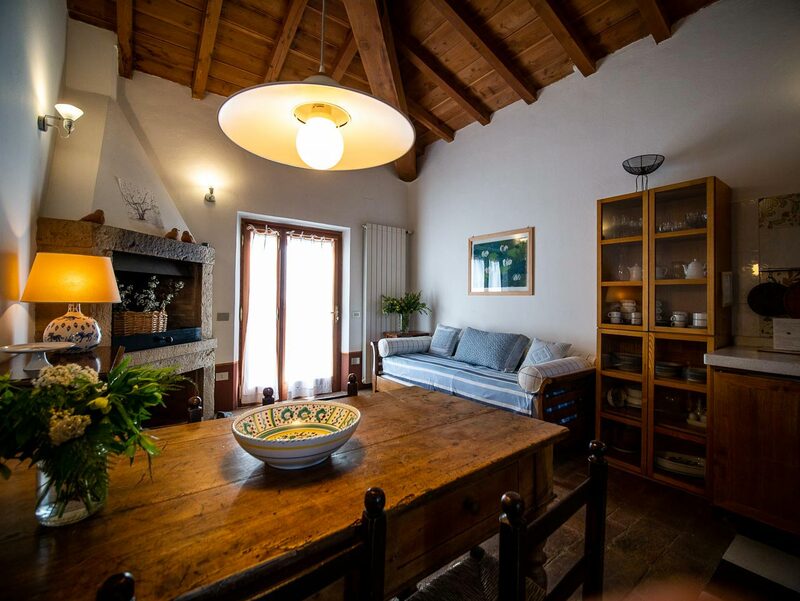 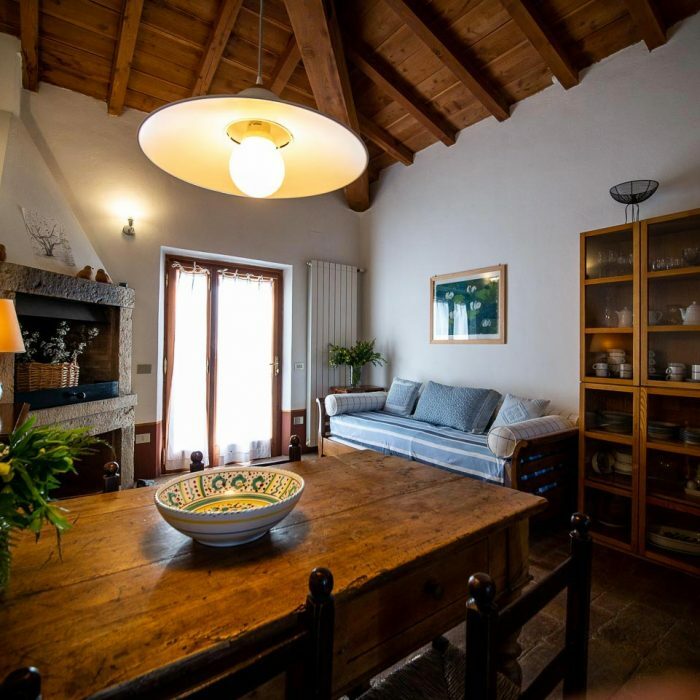 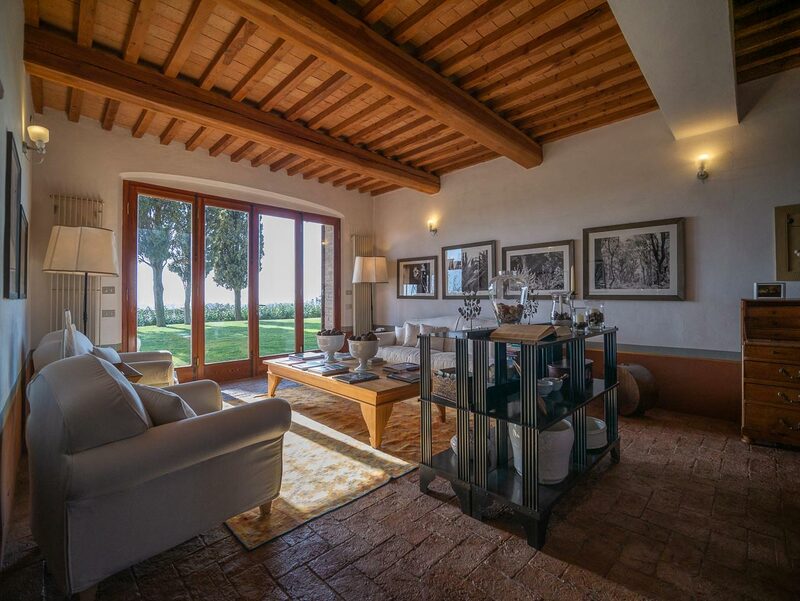 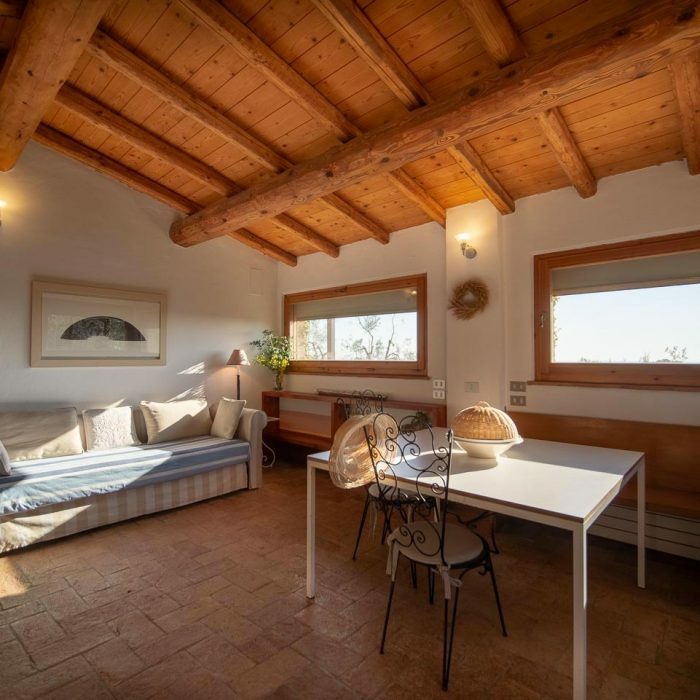 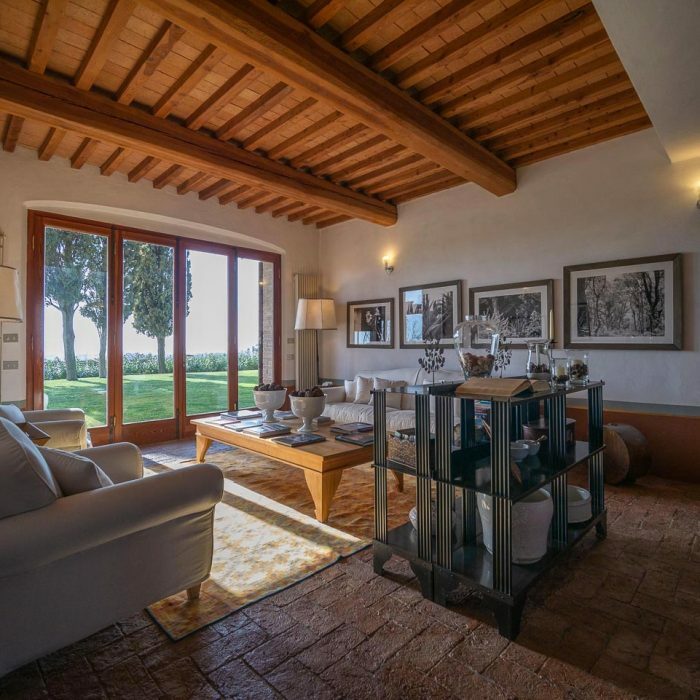 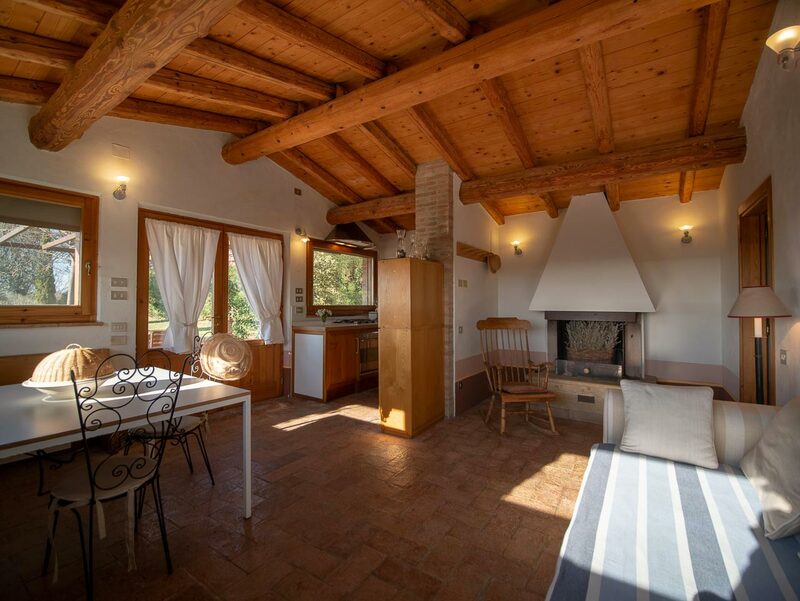 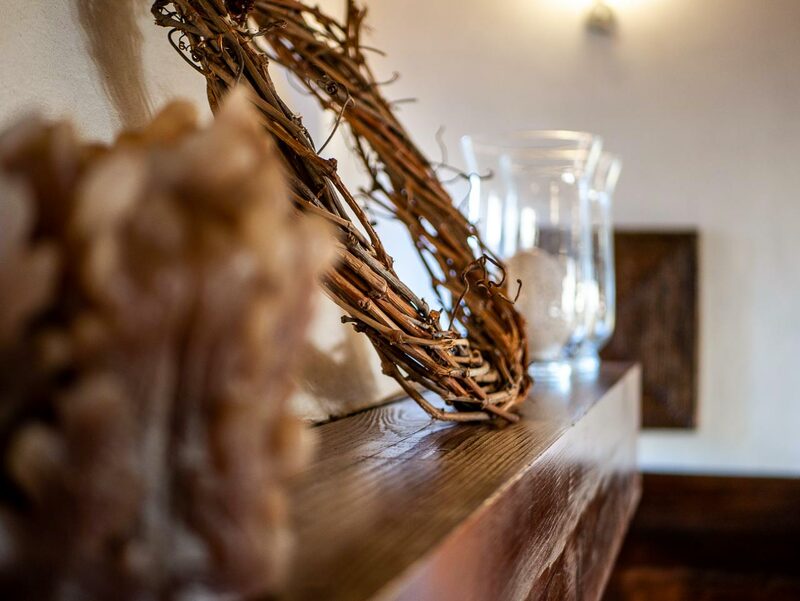 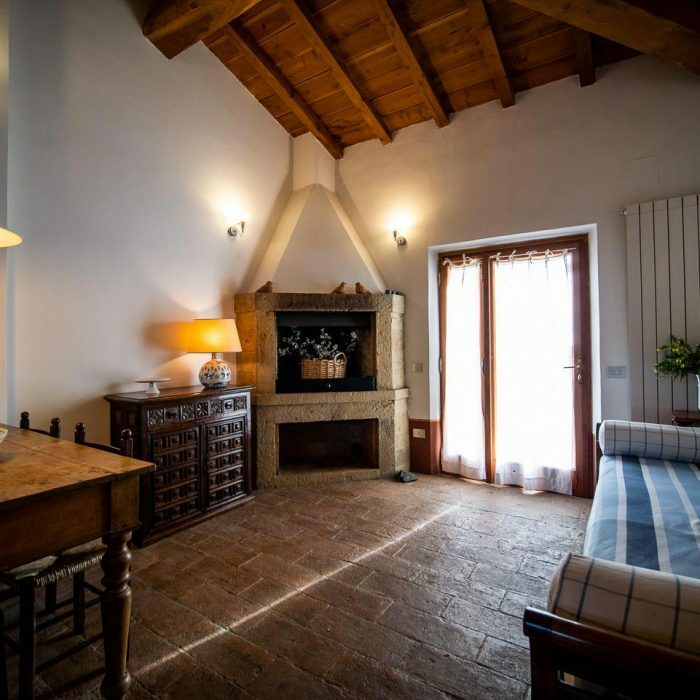 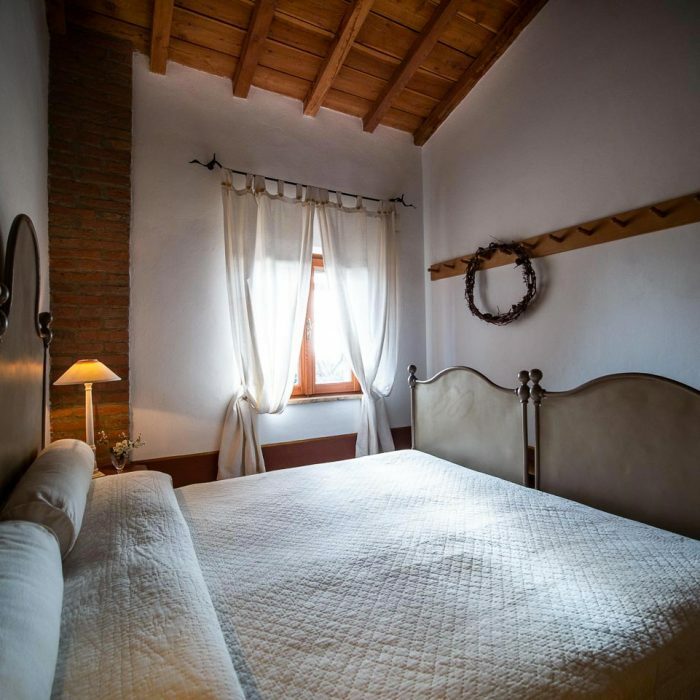 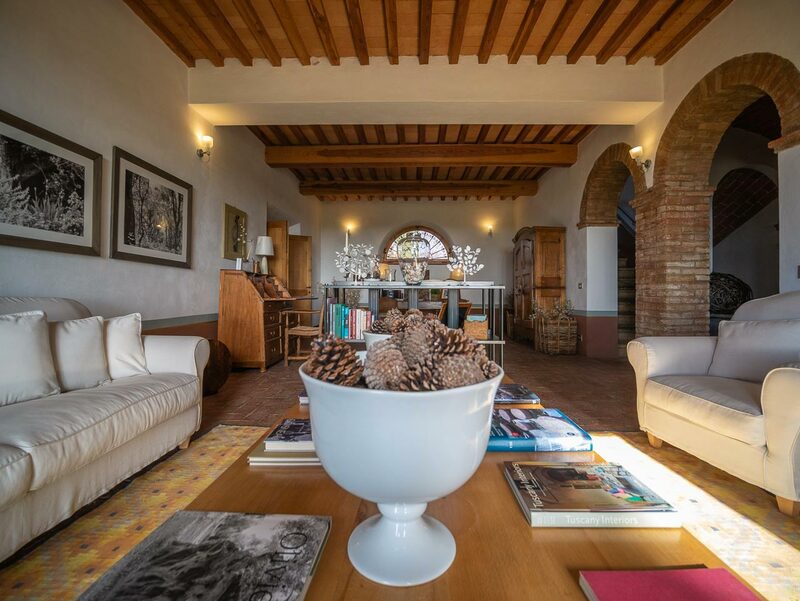 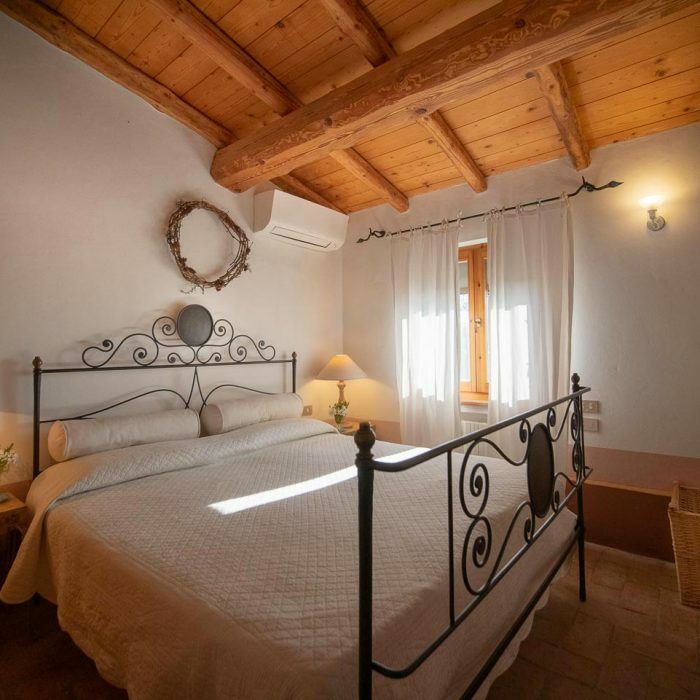 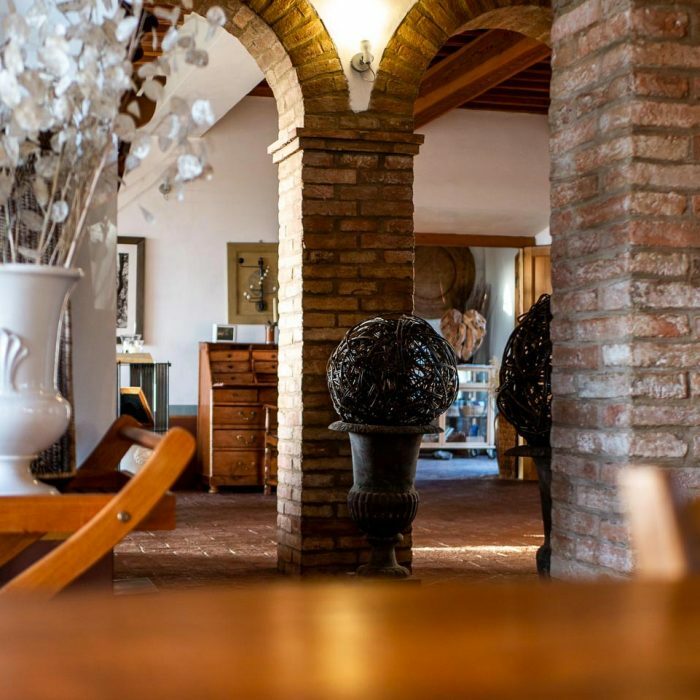 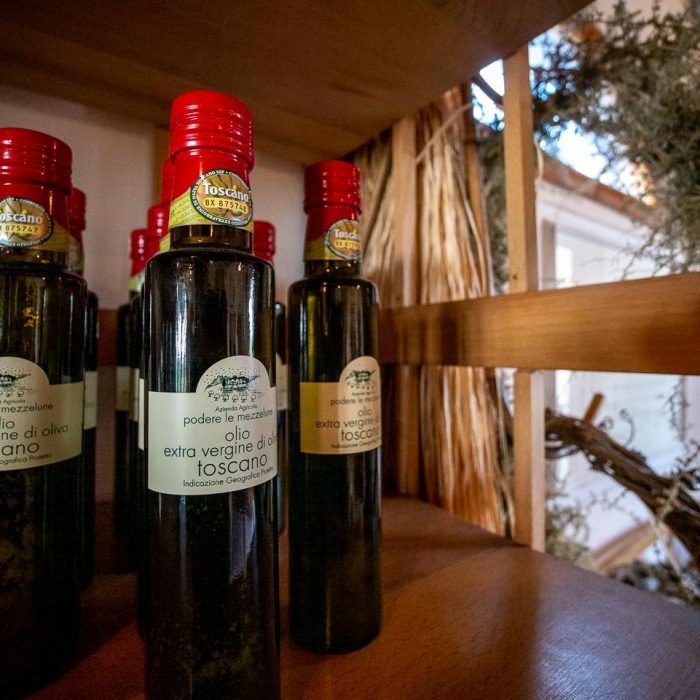 Nearby, the two independent cottages (Self-Catering service, breakfast upon request) named Casetta del Falco and Casetta delle Rondini, overlook the garden among the olive trees and have an outdoor patio. 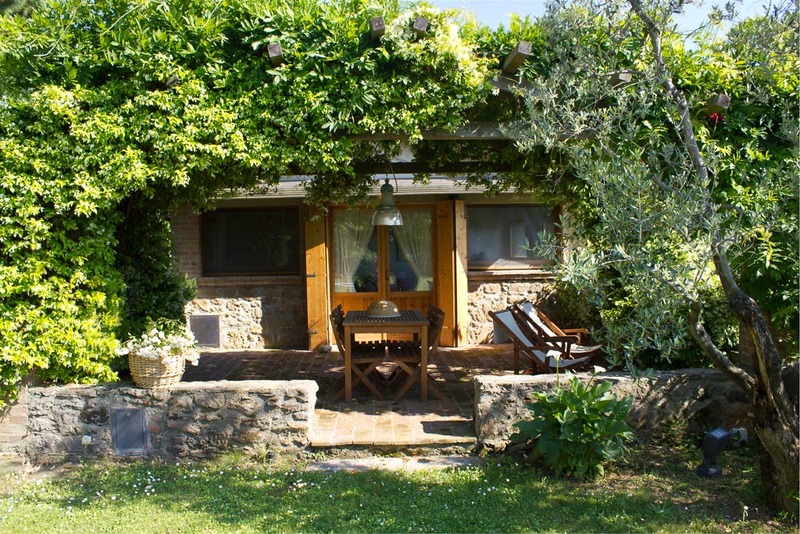 Rooms with a private bathroom, and a terrace overlooking the garden. 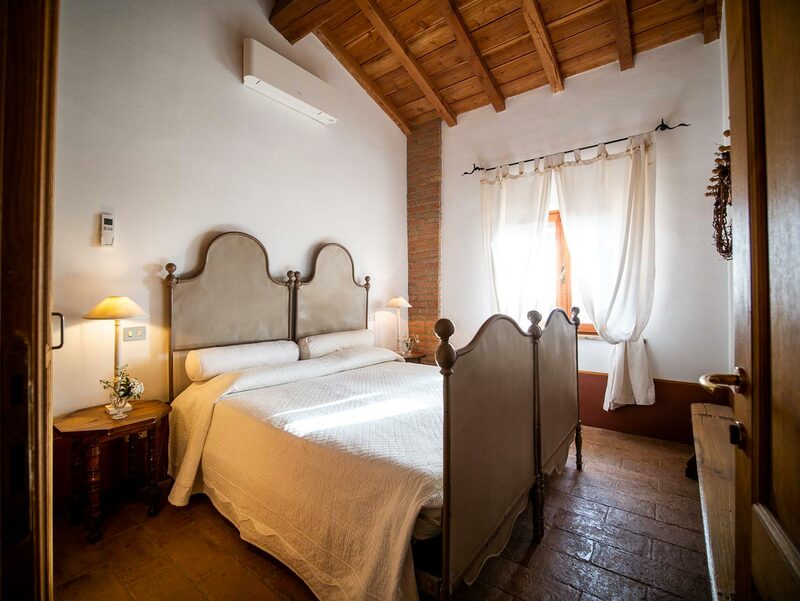 Air conditioning, mini bar, and free Wi-Fi. 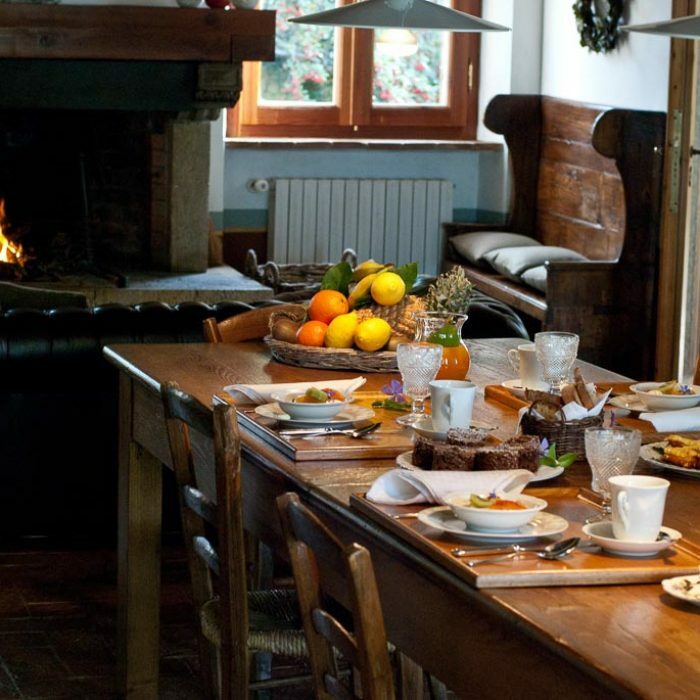 Breakfast is served in the garden, or on the covered patio, depending on the season. 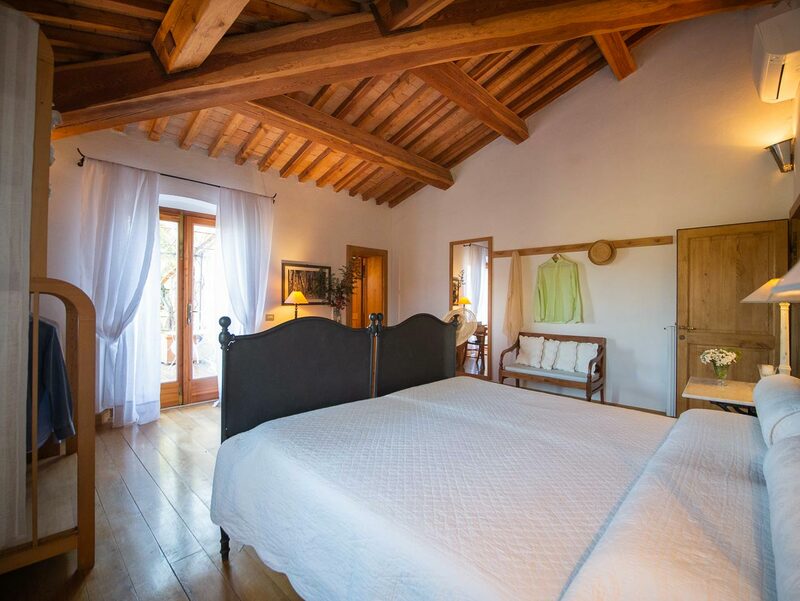 Double bedroom with a bathroom, living room with a sofa bed for one guest, kitchen, fireplace, and a shaded outdoor patio equipped with a table and chairs, and a barbecue. 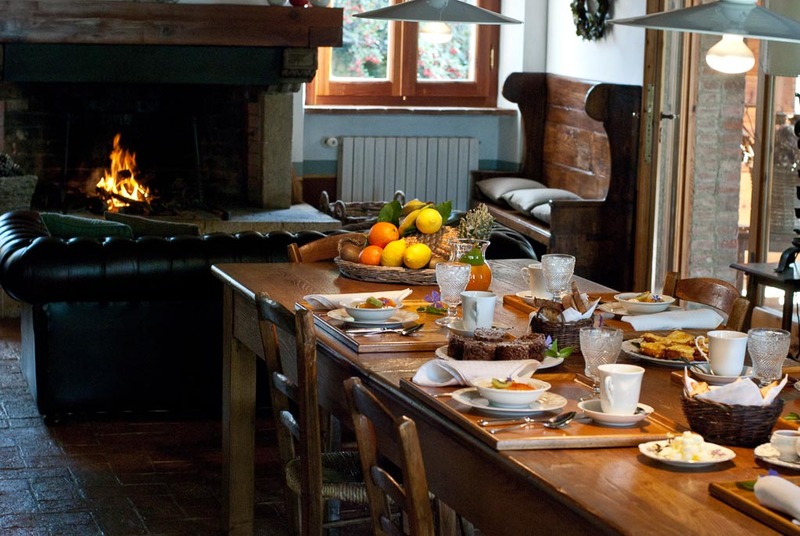 Upon request, breakfast is served in the Manor House. 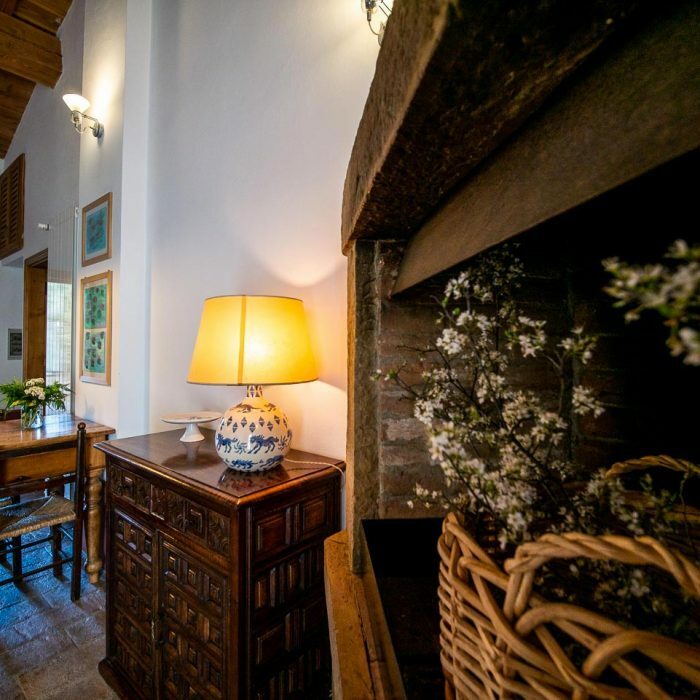 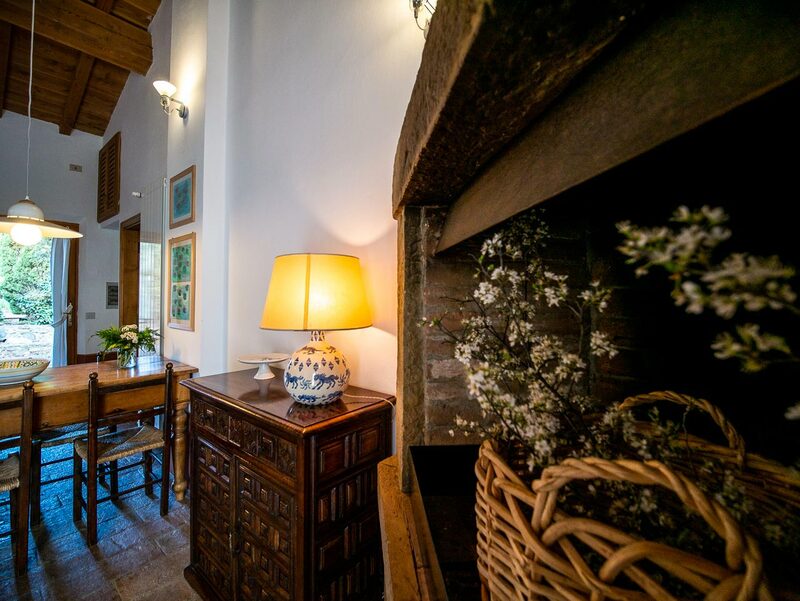 On the ground floor of the Manor House, there is a large, elegant living area available to guests complete with a large fireplace, a reading room, a pantry shop and, next to the kitchen, the room where we serve breakfast (as an alternative to the garden). 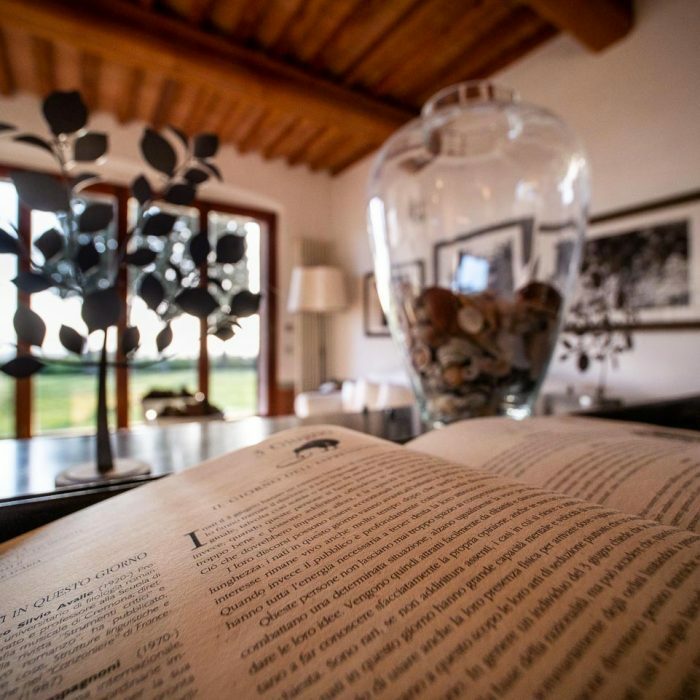 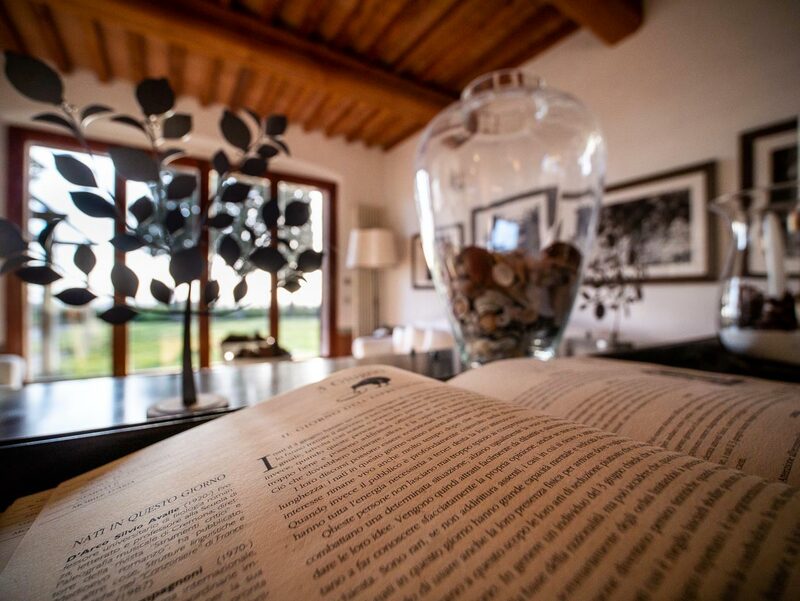 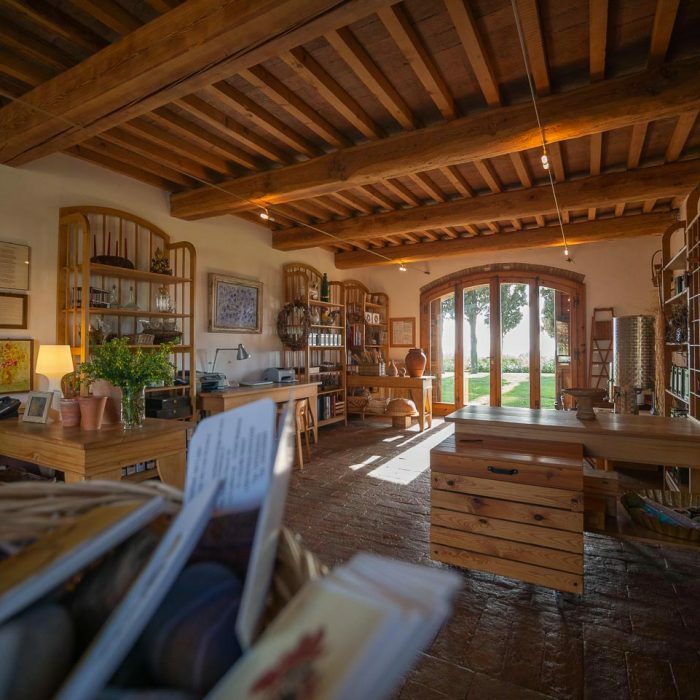 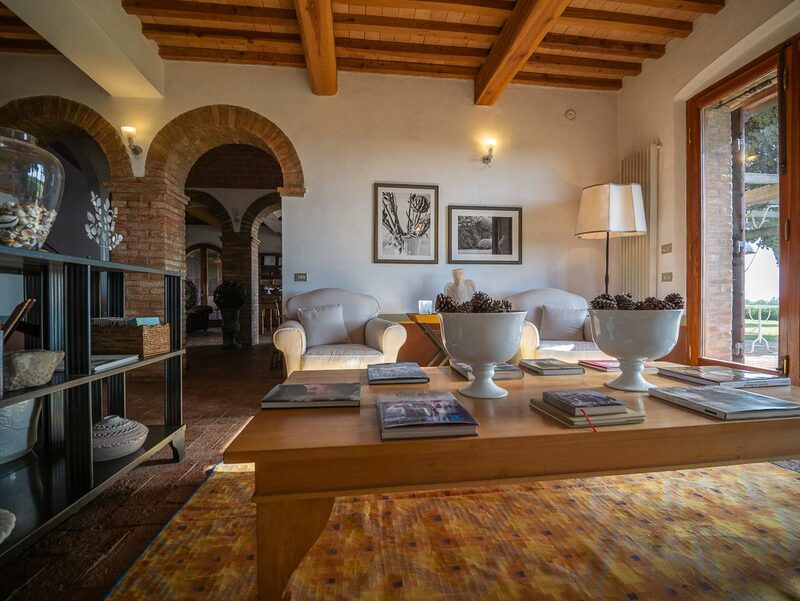 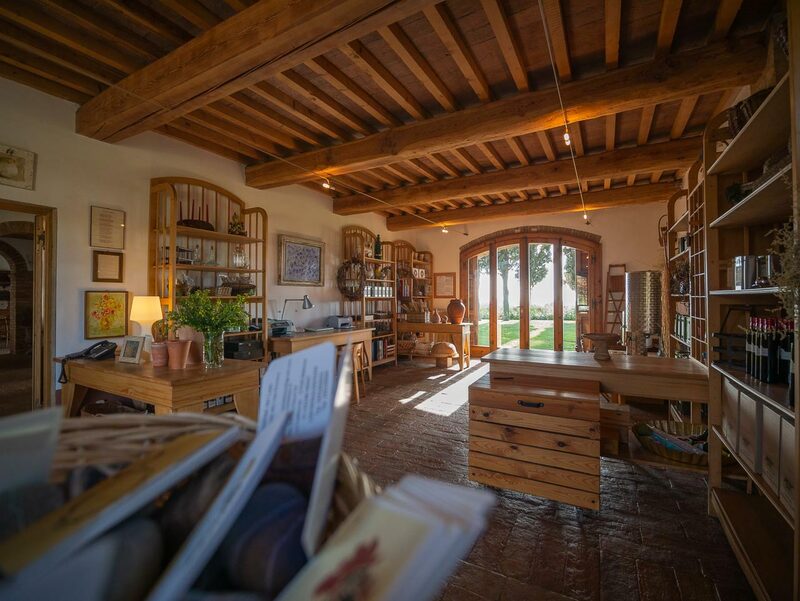 A Country Chic space, where you can read a good book or browse through a magazine, share some time with your loved ones, or simply enjoy the Mezzelune. 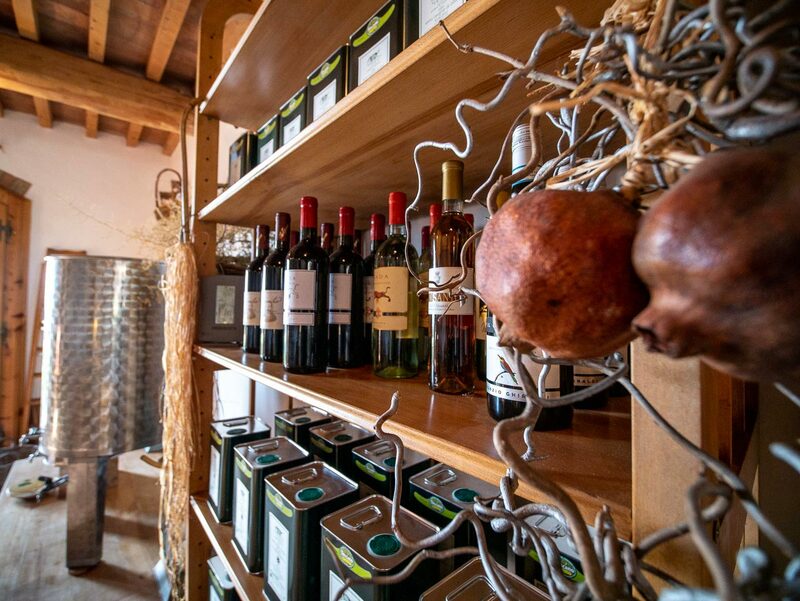 An hearty breakfast, freshly prepared every morning. 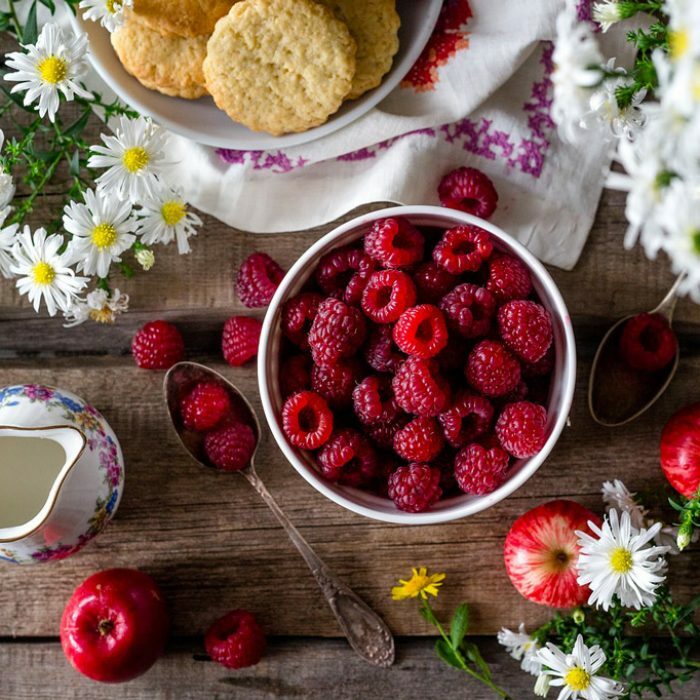 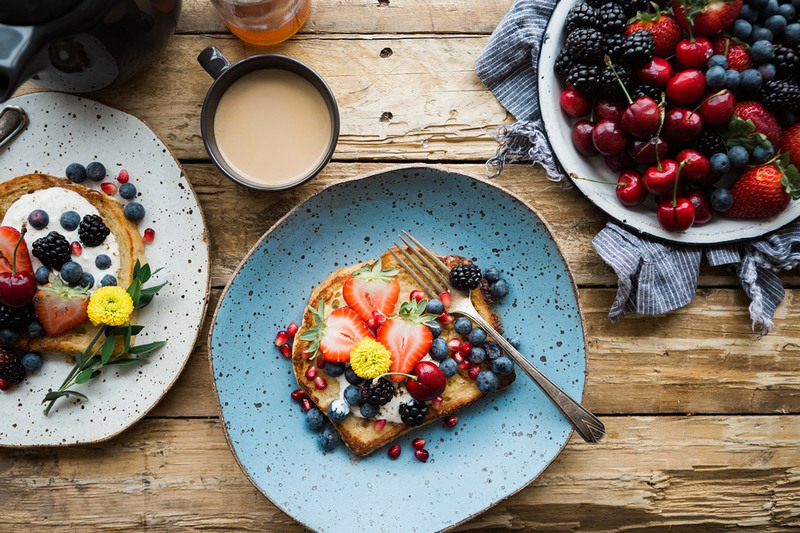 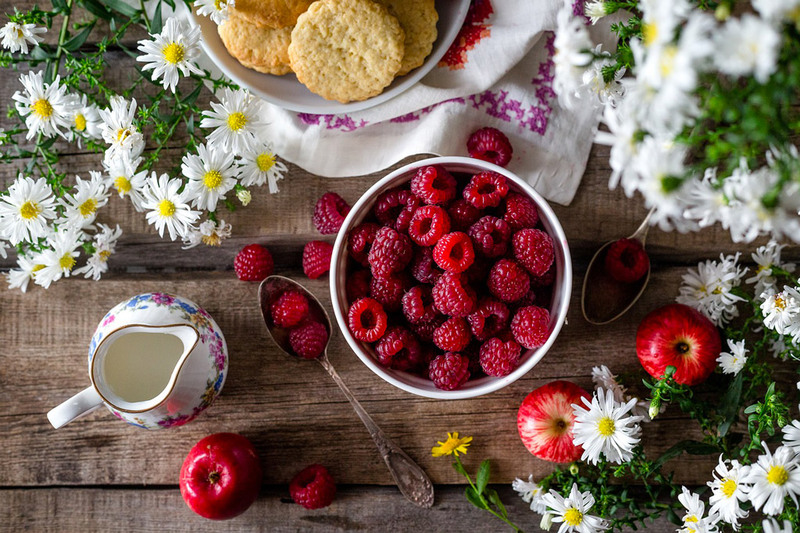 Sweet and savory dishes, created with products from our food garden, fresh fruit salad, our jams, coffee, tea, and fresh squeezed fruit juices and vegetable drinks. 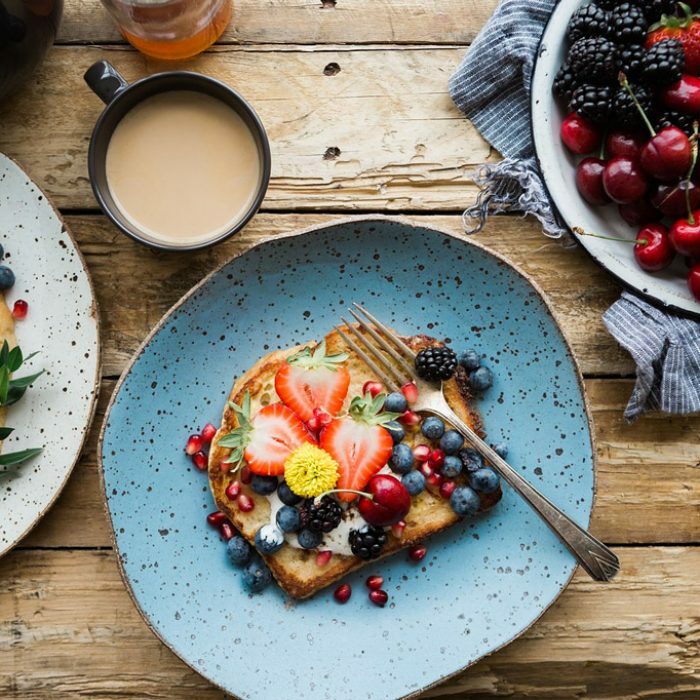 Breakfast is served in the garden, or on the covered patio, depending on the season. 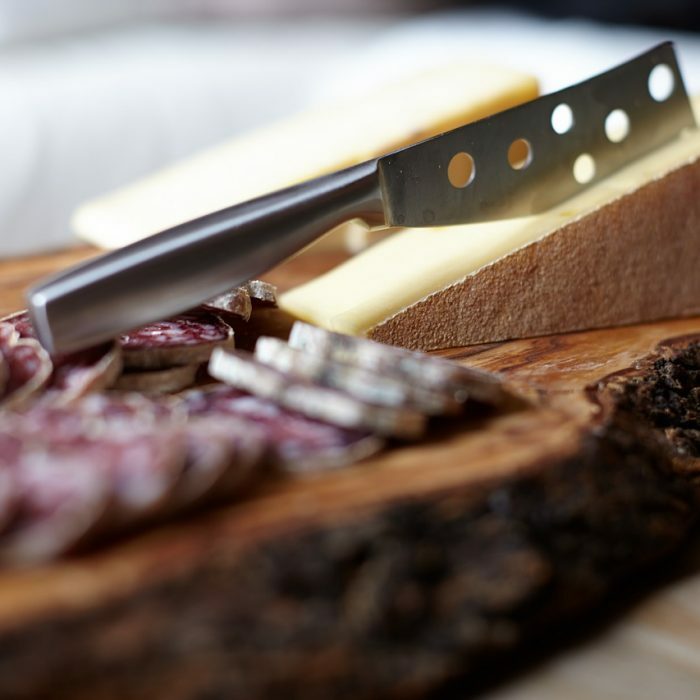 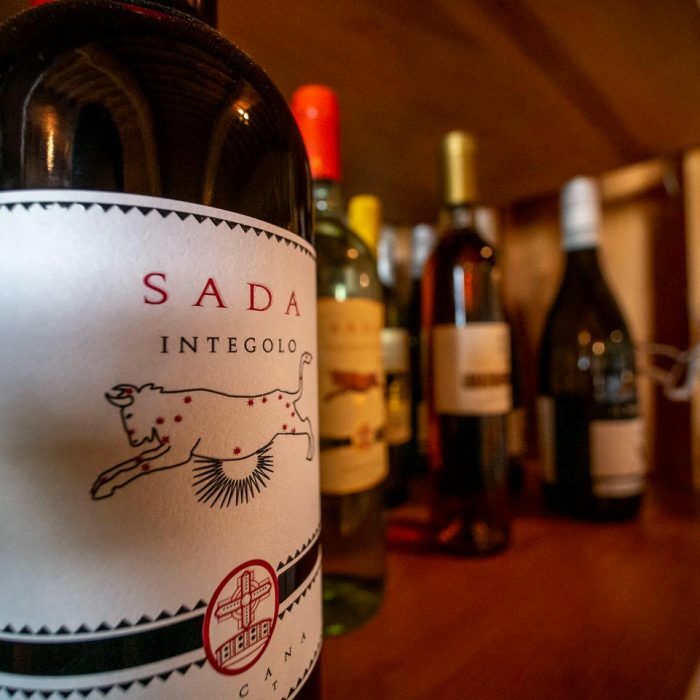 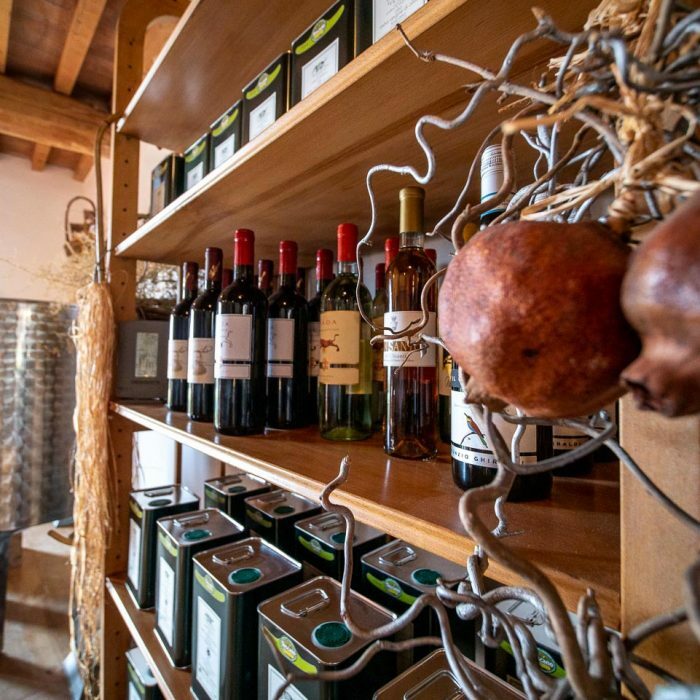 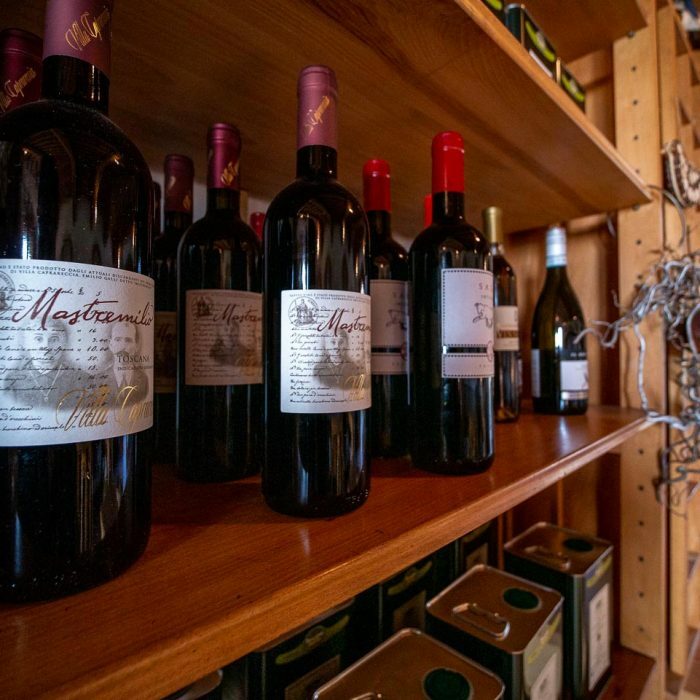 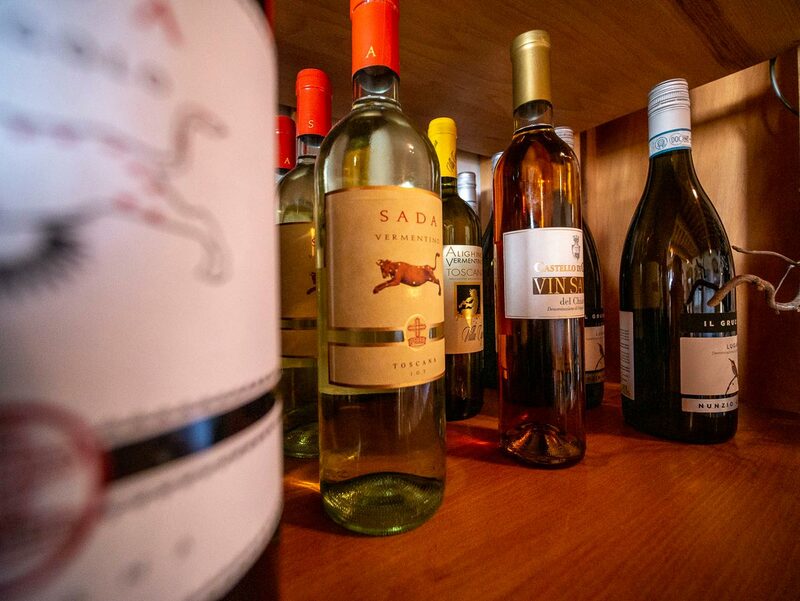 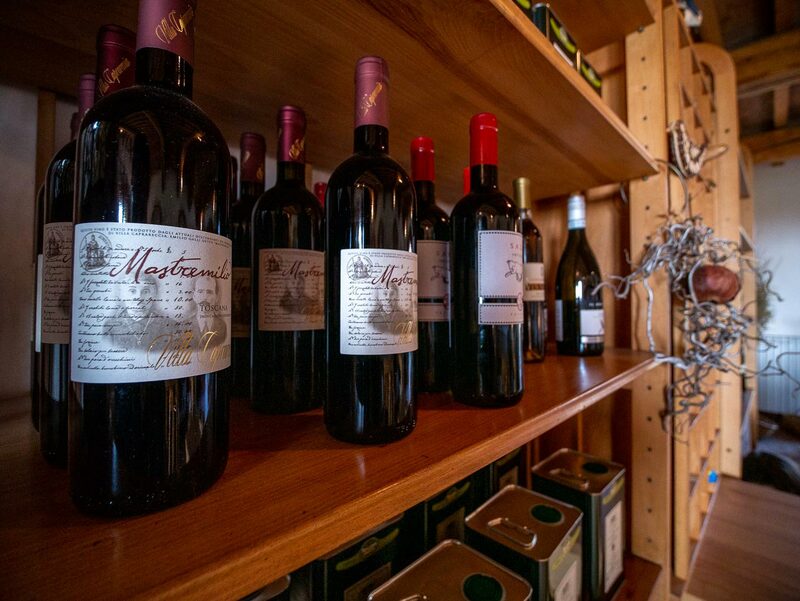 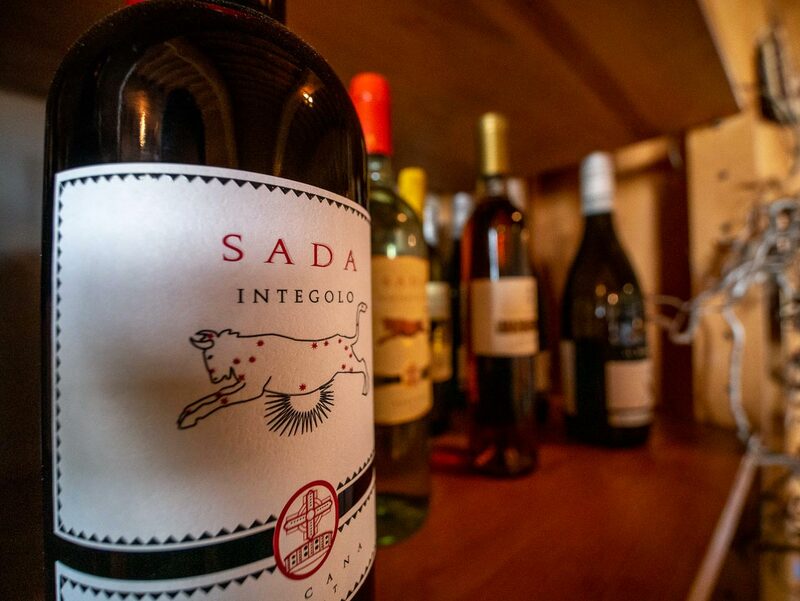 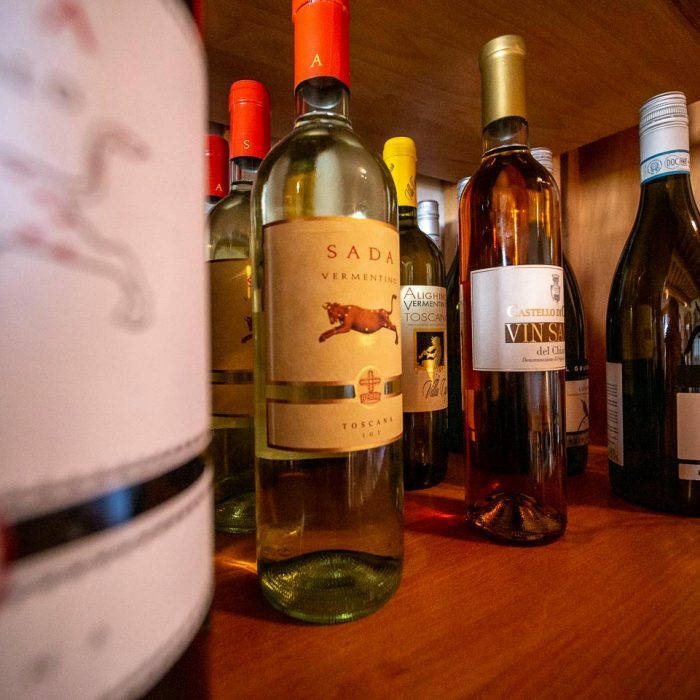 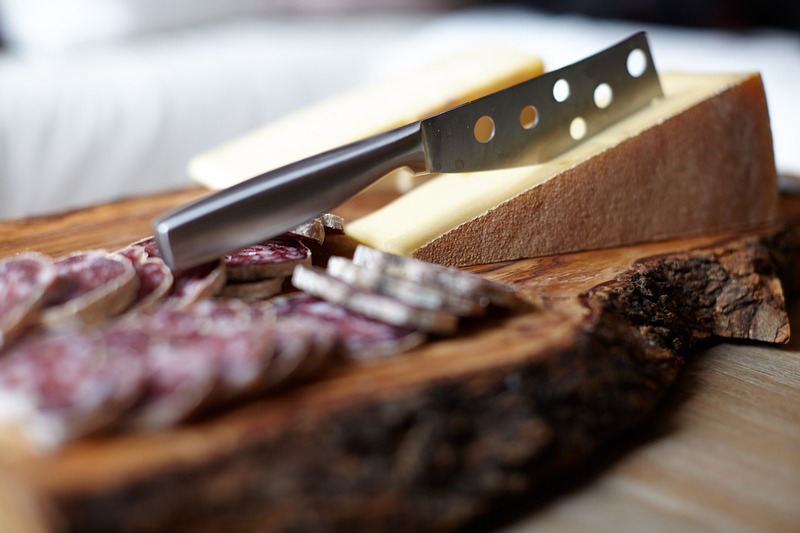 From the pantry shop and cellar, you can choose the products you prefer to pair with a platter of fresh cheeses and cold cuts prepared just for you.